First: we weren't at Givenchy show. Second: we had amazing meetings and the loveliest dinner of the week instead. Third: the casting at Givenchy was so great it's a bit heartbreaking to think we've missed it but still love our meetings and dinner, no regrets. Fourth: Ranya Mordanova and Johanna Kneppers were both stunning there and that's good news. Fifth: Antonella Graef looked better than ever when she opened again. Sixth: we're inlove with Nastya Karzan's moody expression, so dark and intense, love love love. 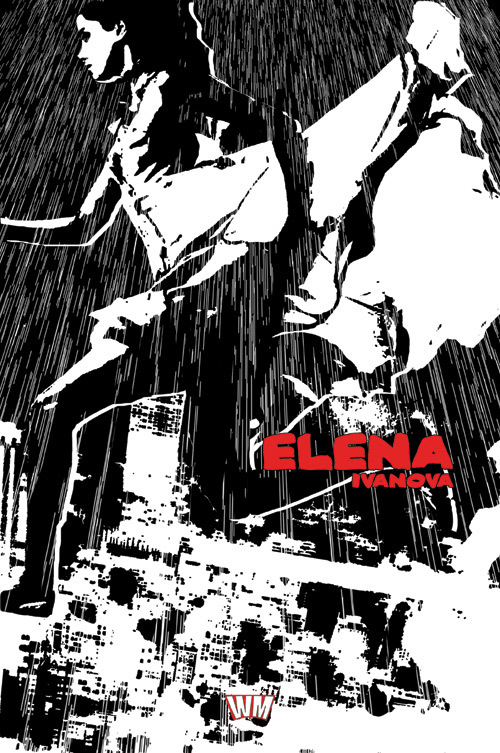 Seventh: Elena Ivanova just rocks from head to toe and you can't miss it on the two pictures above. Just grand. Who: Elena Ivanova, from Voljskiy, Russia Why: From out of nowhere and straight onto the Givenchy catwalk, Elena has been busy in Paris, where her beauty is in demand. Classically gorgeous with a calm maturity, Elena is a natural in front of the lens and on the runway. An instant classic! Where:WM Model Management in Paris / Wilhelmina in NY / Storm Model Management in London / Fashion in Milan / Uno in Barcelona / MODELWERKView more info on Elena's profile. She is so damn gorgeous, she looked great at Givenchy, hope we see on her many more runways next year. She is gorgeous, hair pulled back or blunt bangs. Those cheekbones are to die for. Wow this girl is stunning! 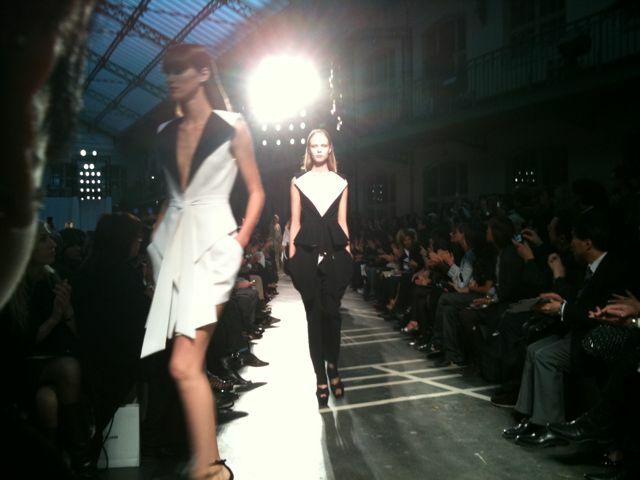 Her polaroids are incredible and she looked wonderful at Givenchy, can't wait to see what else this girl does!